This past weekend, we celebrated Turning Point Weekend. 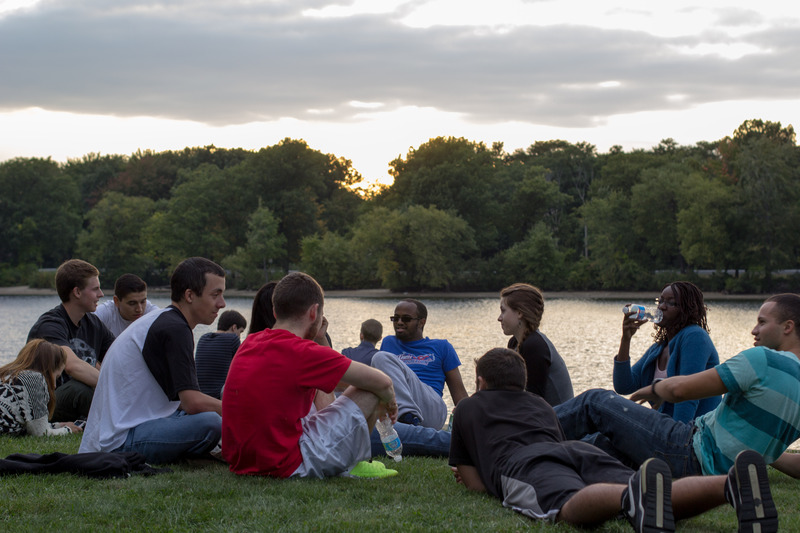 More than 30 students came together to grow in relationship with Christ and with new friends. Over the course of the weekend, students were challenged in their faith by hearing testimonies from staff and students, engaging in Bible study, communicating in small groups, and simply having fun together. 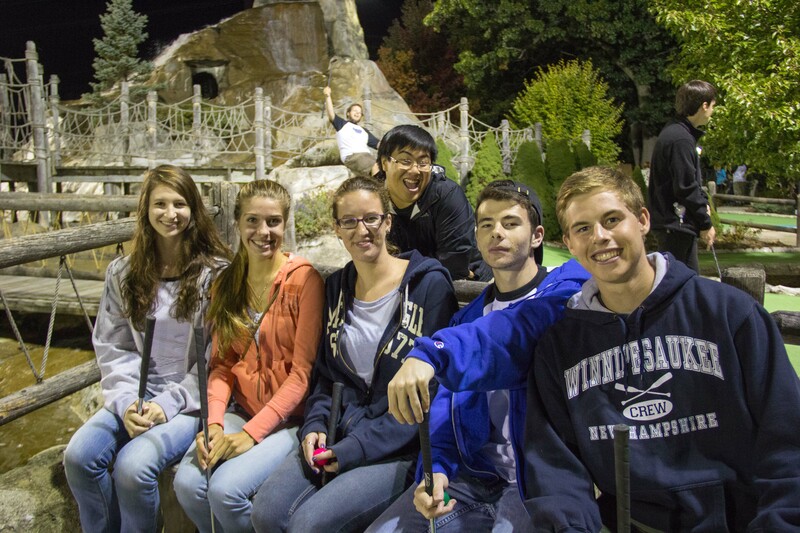 Whether it was “Name that Tune” on Friday night, soccer and Chickfila on Saturday afternoon, or mini-golf on Saturday night, we had a great time! 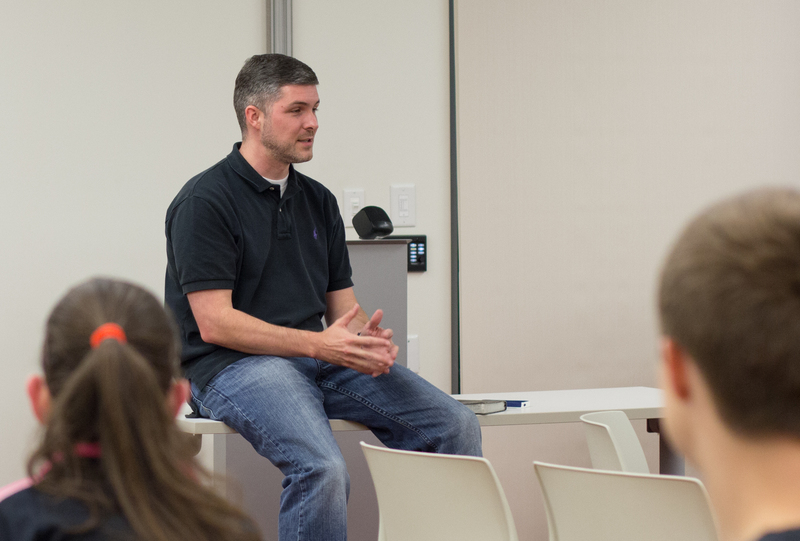 On Friday night, we heard the story of CSF and how Chris came to faith in Jesus Christ. On Saturday morning, Chris challenged us to refrain from compartmentalizing our lives and instead love Him with all of our heart, soul, mind, and strength from Matthew 22. 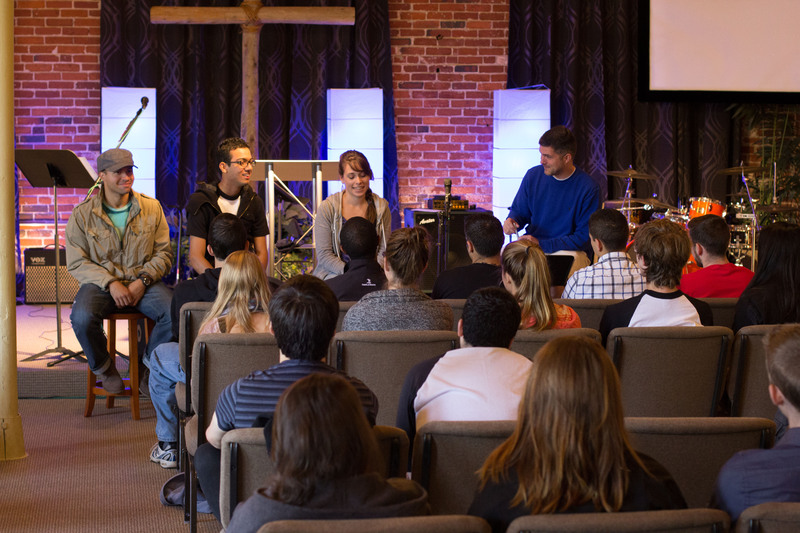 A student panel also shared how Christ impacted their lives after coming to UML. 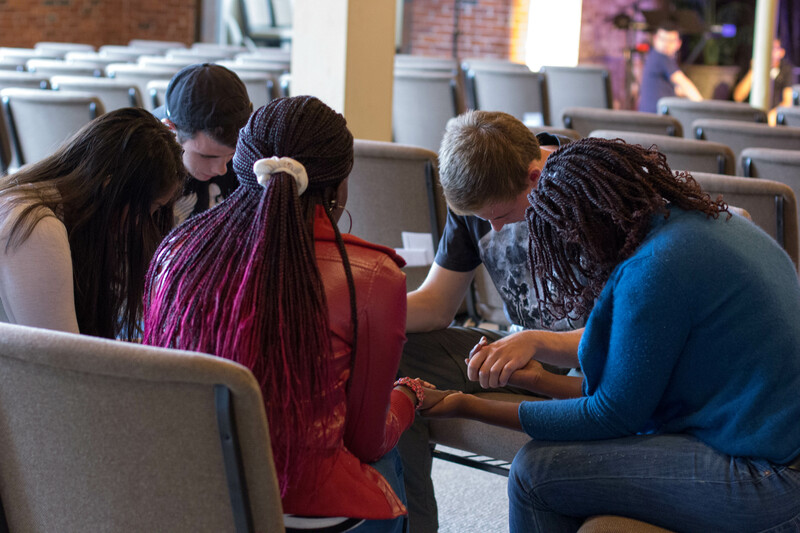 We gathered in small groups where we debriefed the devotion, got to know one another better, and prayed together. On Saturday evening, we met up at the South Campus riverfront park where we played soccer, tossed the frisbee, ate Chickfila sandwiches, and enjoyed the beautiful evening. 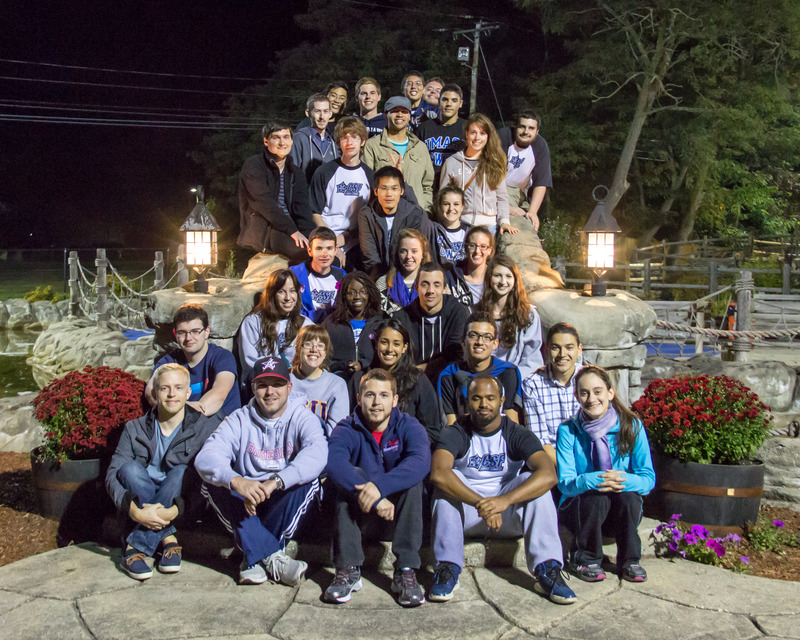 After dinner, we enjoyed a little mini golf and took a great group picture to cap off an awesome weekend! ← Welcome to a New School Year!! God is using you in such a mighty way, Chris! So excited to see! Enter your email address to stay up-to-date on CSF news and events.